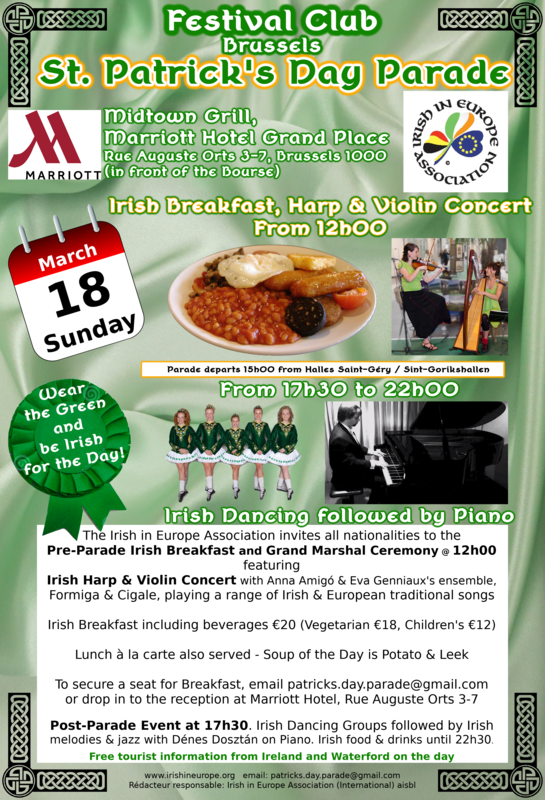 Parade Festival Club 2018 @Marriott Hotel Grand Place in the front of the Bourse hosting Pre-Parade Traditional Irish Breakfast, Irish Harp & Violin Concert & Grand Marshal Ceremony: Post Parade event from 17h30 with Irish Dancing Irish Melodies, Ragtime and Jazz on piano. All at the Parade Festival Club!! 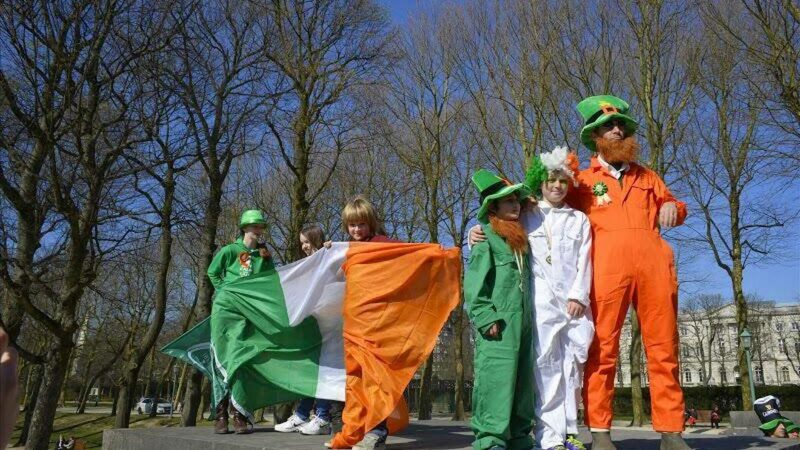 The 2018 Brussels Saint Patrick’s Day Parade is taking place in the historic City centre for the first time and we need your help to make it a quality event that’s enjoyable for everyone. We are starting at Les Halles Saint Géry, through the Saint Hubert Royal Galeries, and finishing at the Manneken Pis. We’ll also be stopping in Grand Place where Monsieur Philippe Close, Bourgmestre de la Ville de Bruxelles will review the parade, and there’ll be music and Irish dancing to set the atmosphere. The approval for this parade route is recognition of the hard work done in organising the nine previous parades in Park Cinquantenaire. 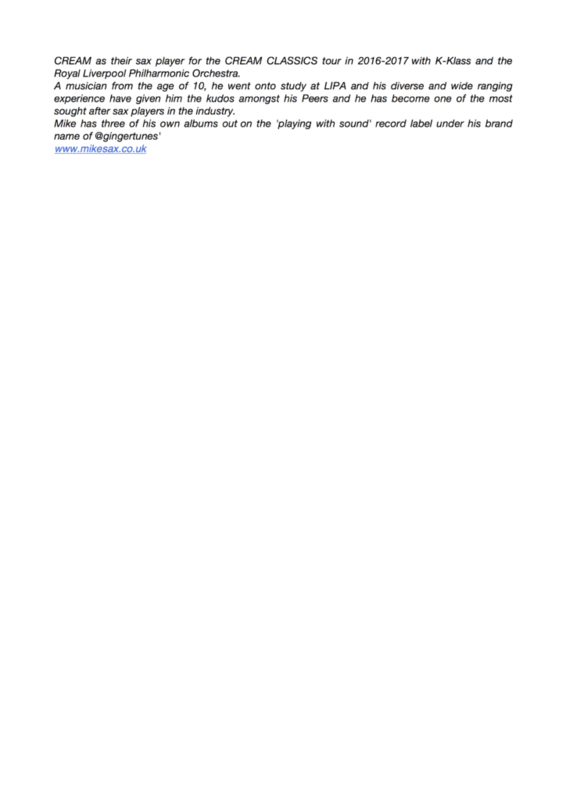 With this greatly increased visibility, we’re under pressure to put on a high quality event. Not only are we in Belgium’s most prime location but there’s also much more media interest. The entire organisation is organised on a volunteer basis but such an event has administrative and material costs. The parade receives little sponsorship and no government funding, so each year we rely on donations and we hope that the same people won’t have to pay the costs each year. We need “a little help from our Irish, Belgian and international friends”. A small donation is all that it takes. We want the day to be fun for all the participants and spectators, we want to put on an event that we’ll be proud to have shown on TV around the world, and we want it to run smoothly so we can repeat it and even expand it next year. That’s what we’re asking you to contribute to. In addition to funding the Parade the Irish in Europe Association (International) aisbl depends on donations to continue to organise its various activities. With the help of many of its volunteers, the IEAI has organised and or supported over 400 events since 2011. 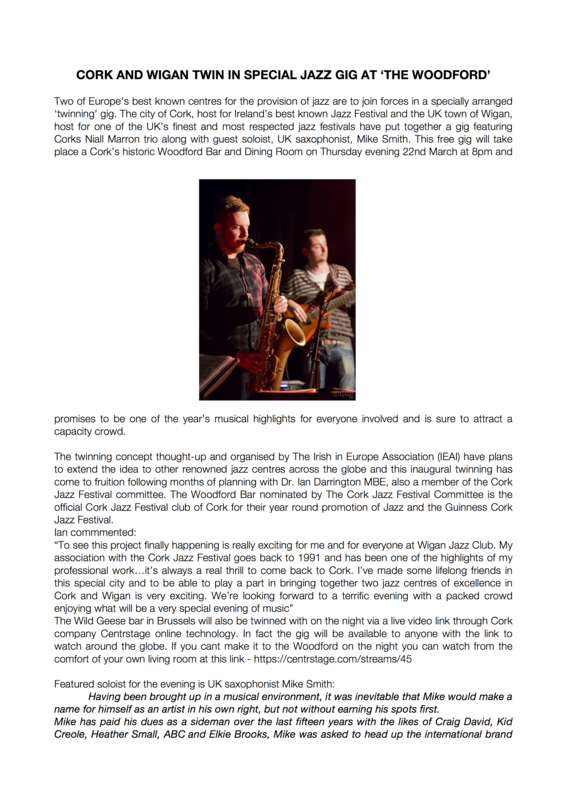 (Concerts, Exhibitions, Lectures, Social, Irish related events and the Irish in Europe Cultural Exchange Programme between Belgium and Ireland). 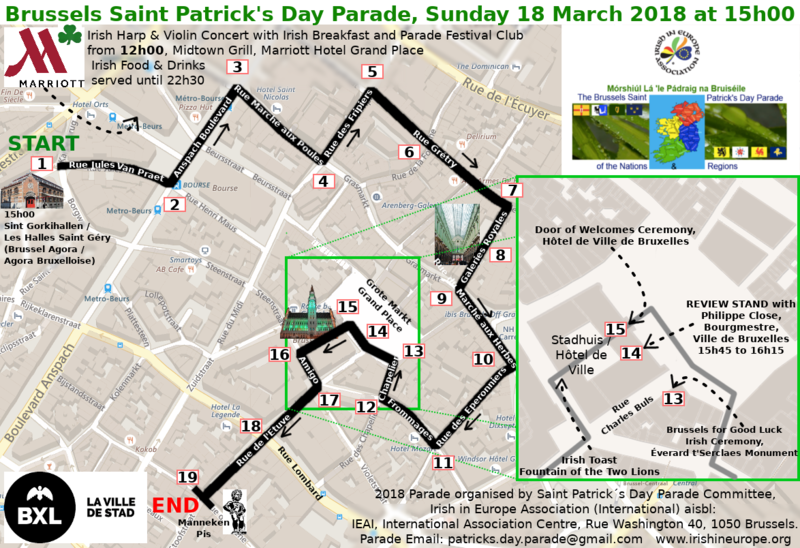 The Parade is at 15.00 on Sunday, 18th of March 2018. Participation is free and it makes a lovely afternoon family outing. Thank you for reading this and thanks in advance for whatever contribution you decide to make.